The KCL African and Caribbean Society (ACS) encourages all students to learn about, experience and celebrate the joys of African and Caribbean culture in a warm and friendly environment. We aim to provide a platform for showcasing and celebrating African and Caribbean culture within our diverse community, as well as holistically providing for our members by holding events that cater for their cultural, social, educational and professional requirements. As a society, we are renowned for our steadfast dedication to achieving our aims and have collected many awards including ‘ACS of the Year’. 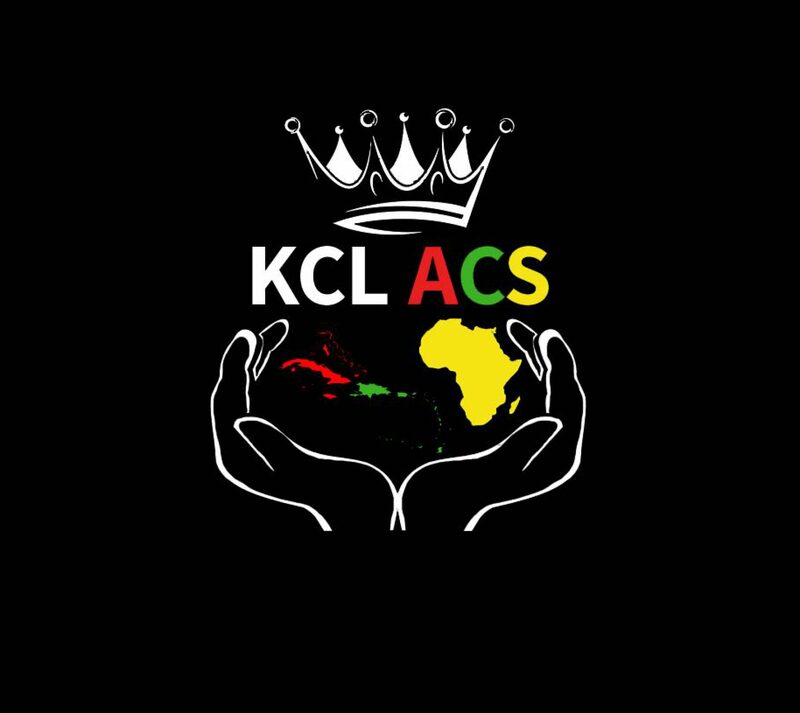 KCL ACS hosts a wide range of events throughout the year and is especially active during October as it is Black History Month. From inspirational talks to our career progression opportunities, we aim to keep members interested with our array of events. Which all lead up to our much anticipated, hilarious and exhilarating two night annual charity showcase that is Culture Shock, an evening which sees members showcase their talents through drama, dance, poetry and more! We are visible and active on all KCL sites. For more information on the society and to keep up to date with the latest event and information please speak to our publicity team or visit us online on our Facebook ad Twitter. With so many ways to get involved, it would be a crime to miss out on all the fun we have in store!